After the votes were counted, neither The GOP nor President Trump was able to stop the caravan of women invading the ranks of US government on election day. Therefore we may see plenty of blue roses for pink ladies. Across the country, female political leaders will begin reshaping national politics by making the next Congress look a whole lot different than the current one. The numbers are record-breaking and staggering. Today, only 84 of the 435 House members are women. But an eye-popping 239 women were on the ballot for House seats, including many races where multiple women were on the general-election value. While Republicans have some top-tier female candidates, the “pink wave” is generally also blue. By a margin of 3-to-1, female Congressional candidates were running as Democrats and they will soon be controlling The US House of Representatives. Many will tell you they were specifically inspired to run for office after Trump was elected, and after Republicans worked to repeal the Affordable Care Act. POTUS better change his ways before January when she gets home. Women belong in The US House and are there to stay. And that is not all, there's more to the story, so all so-called Macho men should brace for the pink wave. Trump's poor political standing has sunk @GOP as Republicans lose control of Congress amidst an improved economy, with record-breaking deficits. The Pink Wave in Congress includes former fighter pilots, intelligence officers, doctors, nurses, and nonprofit leaders. Their victories shed light on issues like paid family leave, minimum wage, health care, and the #MeToo movement. While every candidate’s story is different, their diverse backgrounds reveal an urgency to get fresh and new ways of thinking into Washington, DC. Their shared stories about why they were moved to run point to common themes of opposition, and also vision. Women won a record number of seats in Congress during the 2018 midterm elections. 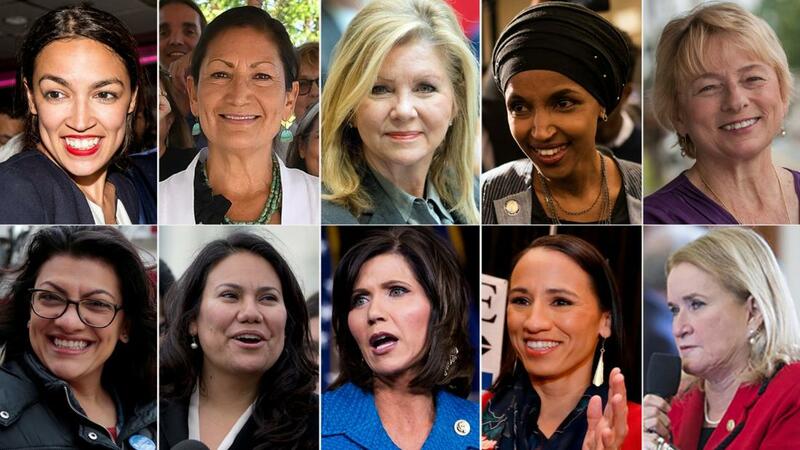 Women have already secured 95 seats in the next House of Representatives — the largest number in history, shattering the previous record of 84, the current number. 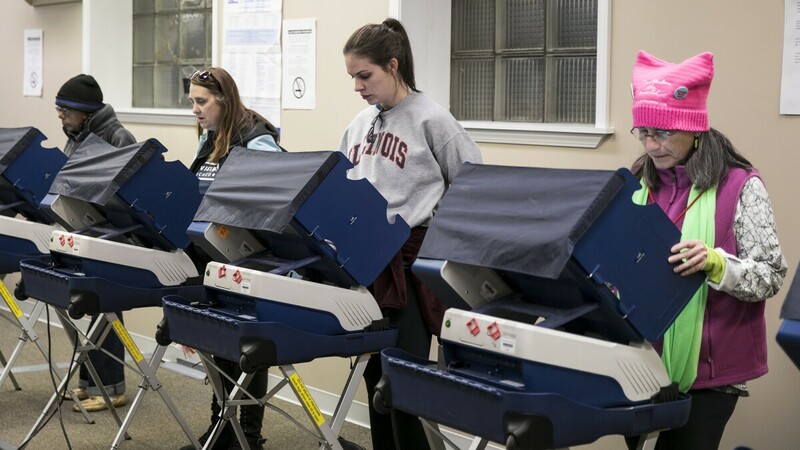 Once all the ballots are counted, more than 100 may be headed to Capitol Hill to serve two-year terms, along with 13 female senators who will take their seats alongside another 10 already serving. Suburban and college-educated women issued a sharp rebuke to President Donald Trump and his agenda Tuesday night, one that represents a real threat to Republican hopes of holding the White House in 2020.